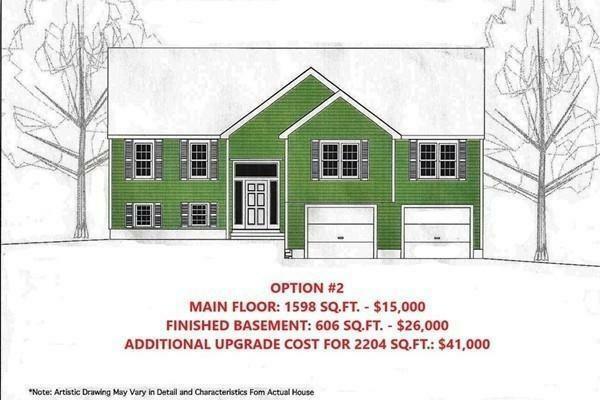 NEW CONSTRUCTION: WE HAVE OTHER HOME PLANS AVAILABLE STARTING AT $395,900. 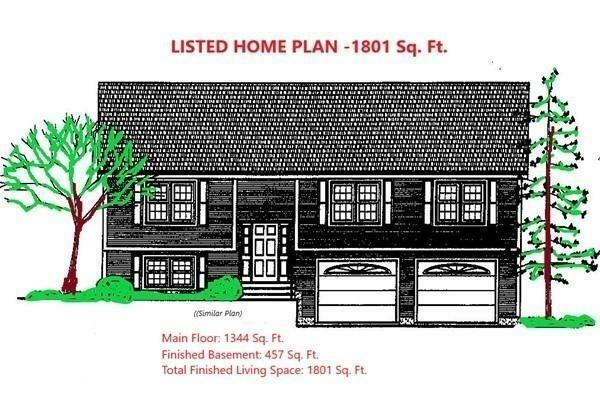 Also several other lots to choose from in surrounding towns. 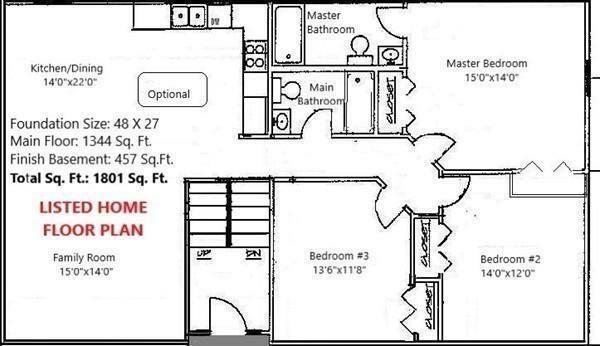 This is just one of several home styles to choose from,. This distinguished home features quality craftsmanship with only the best energy efficient products to include 30 year architectural shingles, low E glass windows, hardwoods in kitchen/dining area, tile in bathrooms carpet in bedrooms ,family room, hallway and stairs. Granite counter tops in kitchen and baths, 200 amp electrical service, superior energy package includes efficient propane heating system, new wool blown insulation, solid core doors, vinyl siding, maintenance free Azek trim, and much more.